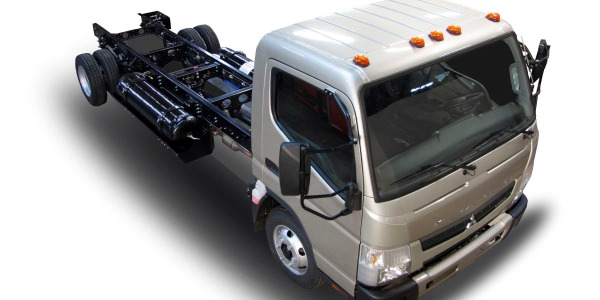 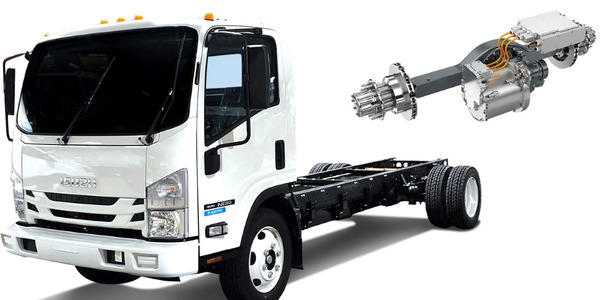 BMC, an Atlanta-based provider of building materials and construction services, has retrofitted its Ford E-350 step vans with XL Hybrids' XL3 Hybrid Electric Drive System, the vehicle modifier has announced. 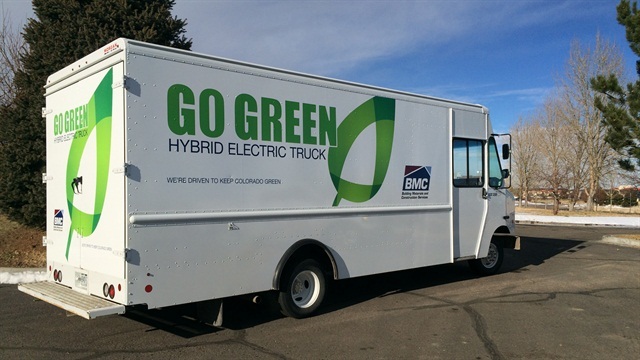 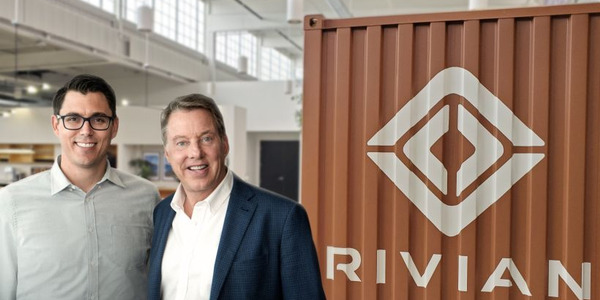 BMC plans to use the four step vans for delivering construction supplies, lumber, and wood molding products to regional stores in the Denver area under a pilot program. 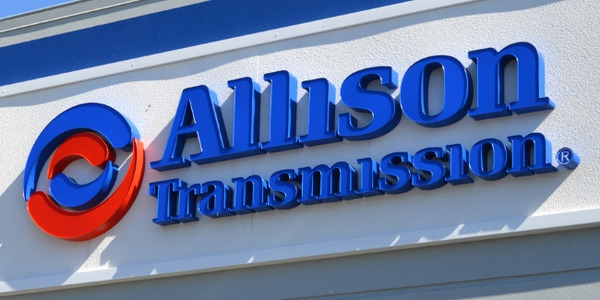 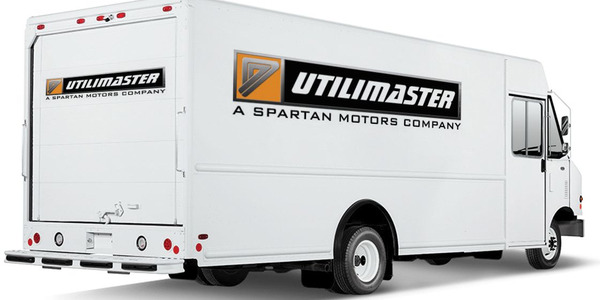 Each van drives over 20,000 miles annually through extreme altitudes and temperature changes. 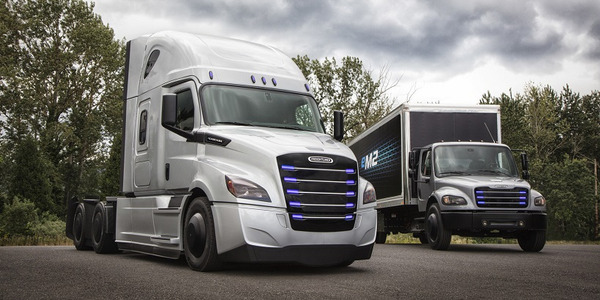 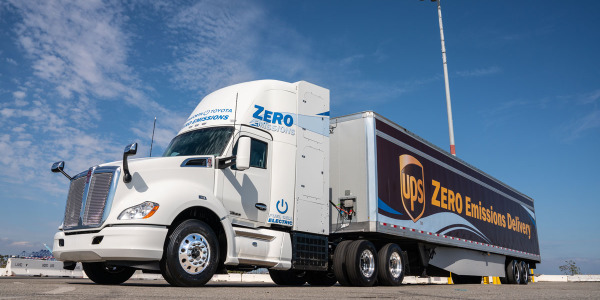 "With more than 1,000 vehicles in our fleet, BMC is actively looking to increase overall fuel economy," said Daniel Daly, BMC's director of logistics and fleet operations. 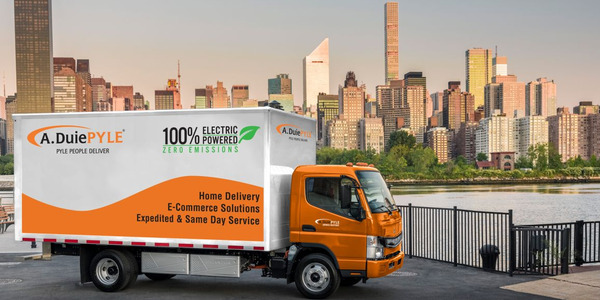 As part of the hybrid electric conversions, XL Hybrids installed its proprietary wireless data connectivity system in the four step vans, including two hybrid electric and two non-hybrid vehicles. 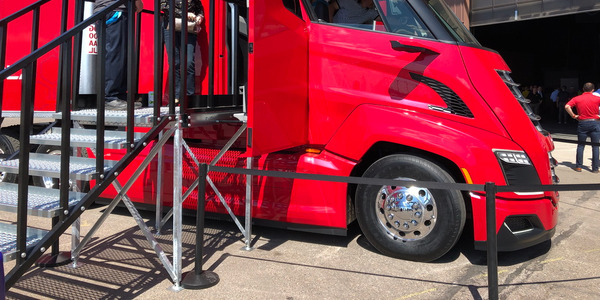 The vehicle powertrain data transmitted to the cloud-based analytics system will be used by XL Hybrids to measure MPG performance in the field for BMC, as well as track key performance indicators like idling, vehicle duty cycle, and carbon dioxide emissions reduction.